So you're looking for a fencing option for your agricultural business or farm? We're here to help. 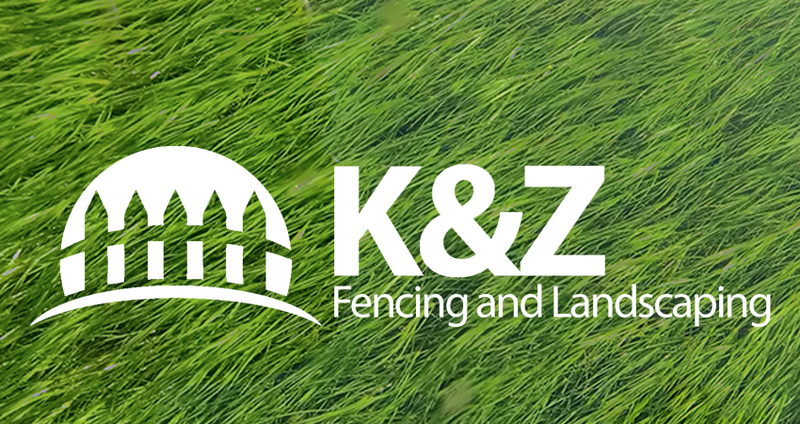 K&Z have been supplying high high-quality agricultural and farm fencing to the rural community for years. Agricultural fencing is found throughout the UK and usually used to keep animals in their fields or keep humans from walking through fields and over your crops. 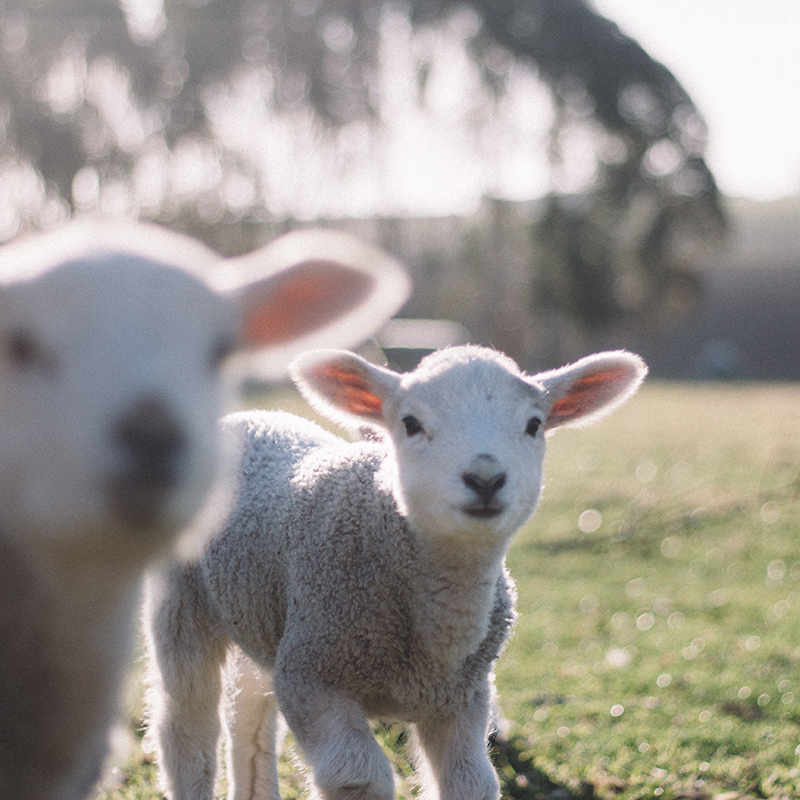 The type of fence depends on your type of livestock and security concerns, so it’s important to choose the right type of fencing to avoid losing animals. The most popular one we fit is Post and Rail. Post and Rail fencing for farm and agricultural use is very common throughout the UK. Barbed wire or electric fencing also gives you an extra option if you need this for your livestock. We can fit any agricultural fence for your farm or business. 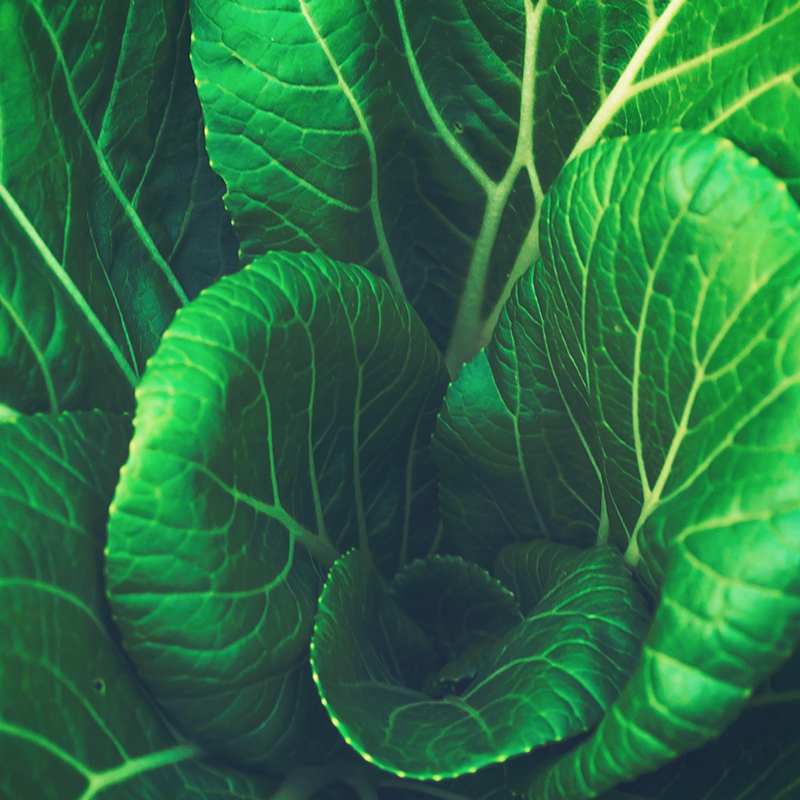 We're a local business in Buckinghamshire, so with such a beautiful part of the UK, agricultural fencing is in high demand. 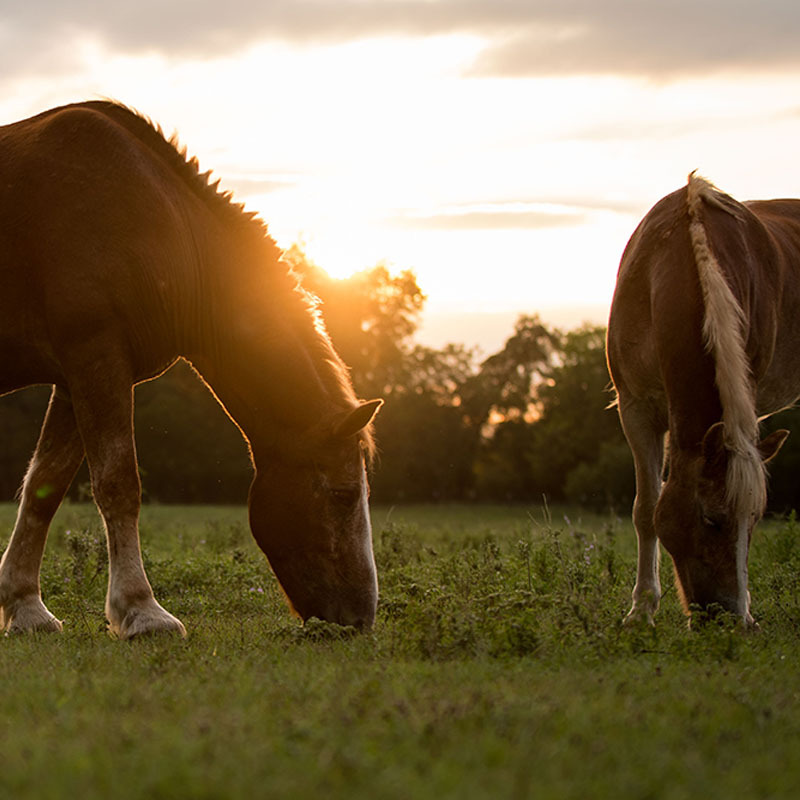 There are miles and miles of agricultural and farming land around our business. We've supplied and fitted many farm fences over our 15 years in business. 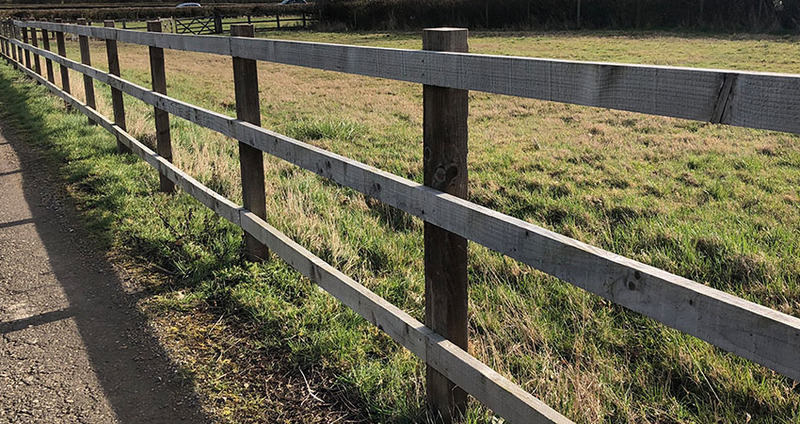 So if you're looking for a new fence for your agricultural business, paddock or farm in the local area around Aylesbury, Oxford, Milton Keynes, Thame, Buckingham, Banbury or Bicester please contact our friendly commercial team. K & Z are a family run company from Buckinghamshire. We have an expert friendly team happy to discuss how we can install your new fence for your farm or agricultural business. If you're looking for a sheds for your farm or livestock, visit out shed website for more details. We can provide a complete and a secure fencing solution at fantastic rates.